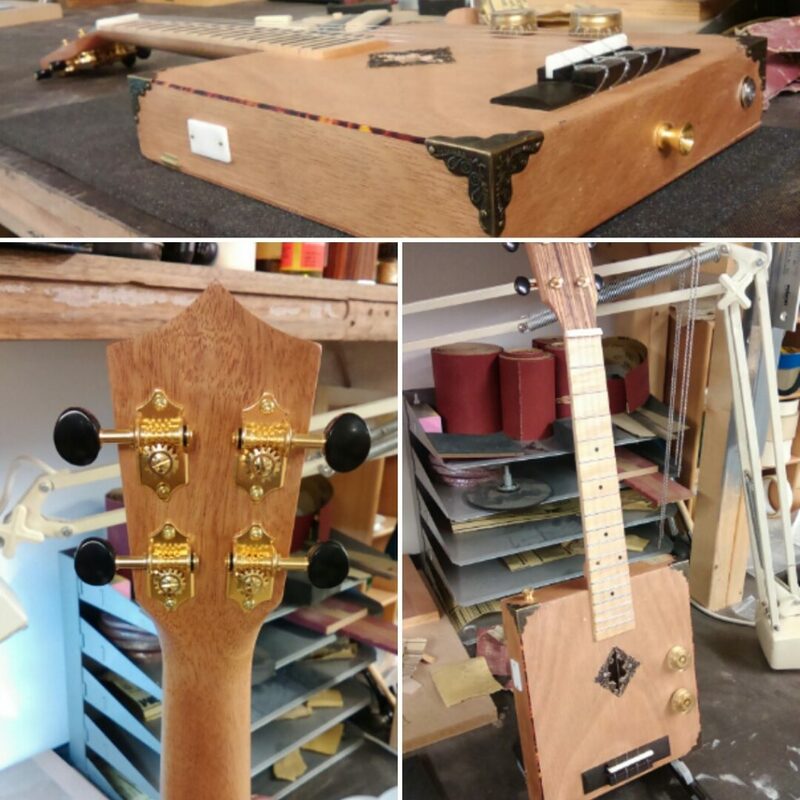 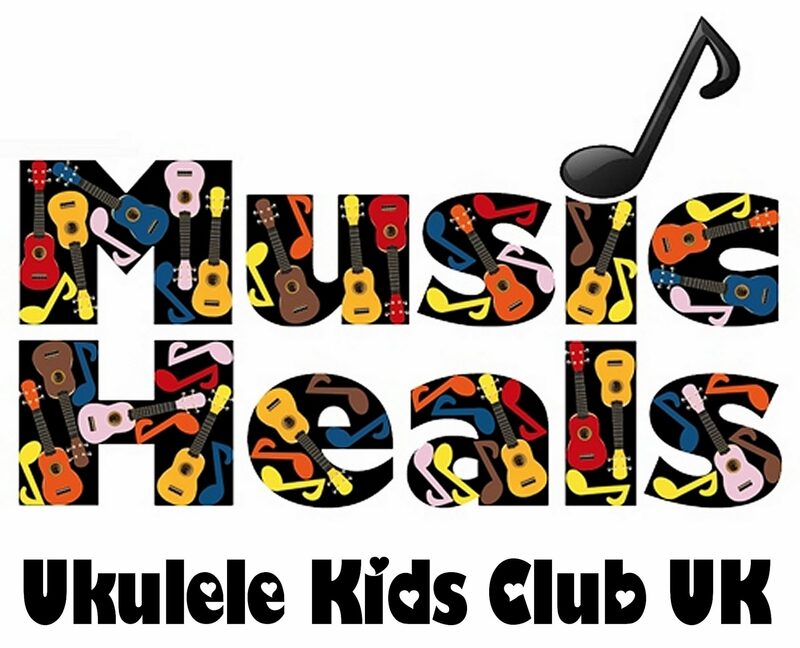 This highly customised electric cigar-box ukulele was a commission for a young Rock Music fan. 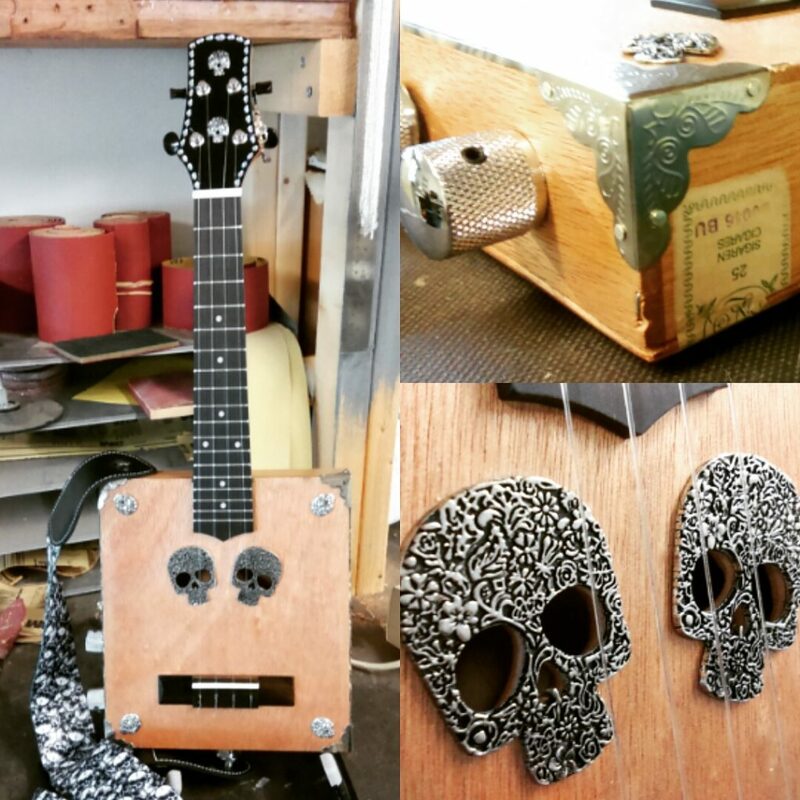 With faux Abalone bindings, custom skull design soundholes, corner decoration of metal skulls with crystal eyes, blinged-up vinyl laminate headstock and matching skull themed strap. 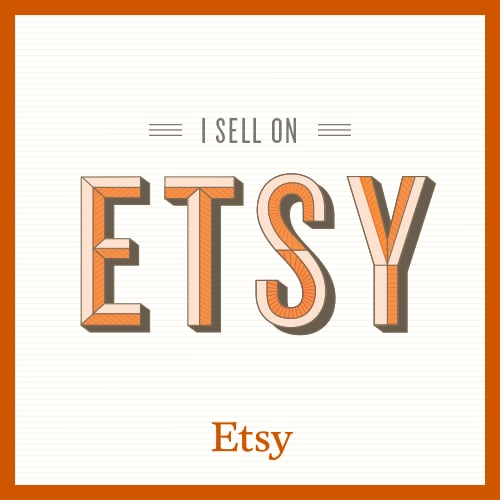 STRINGIT & STRUMIT online store is now open! 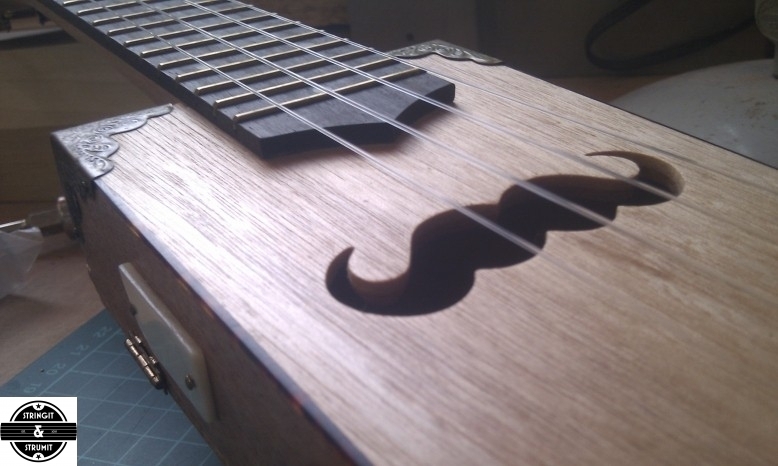 This cigar box uke was a fun build, a concert size ukulele decorated with a Steam Punk feel. 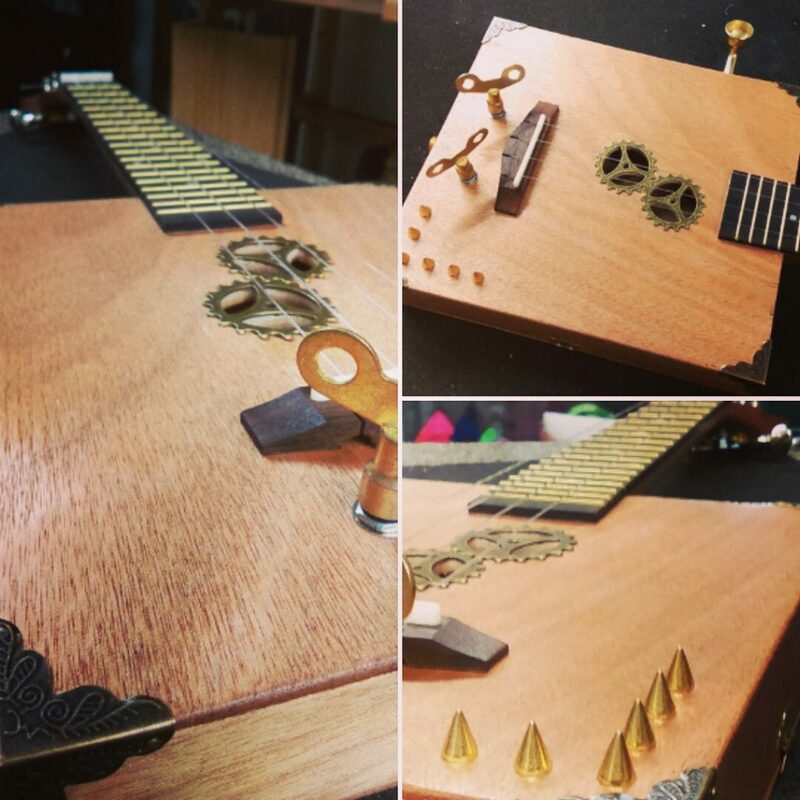 Featuring lots of brass-work, cogs for the soundhole, keys for control knobs, solid brass frets and some shiny studs to add to the whole vibe.